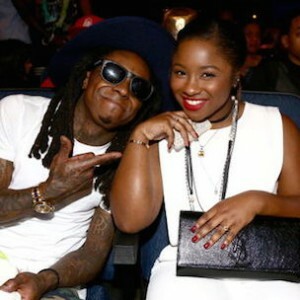 Lil Wayne's Daughter Reginae Carter Disses Young Thug Regarding "Carter 6"
Reginae Carter, daughter of rapper Lil Wayne, didn’t hesitate in offering her thoughts on Young Thug naming his upcoming album, Carter 6. The 16-year-old shared her thoughts on the album title in a handful of tweets sent yesterday (March 17). “Is he trying to be funny with this Carter6 ? Cause it’s pretty childish to me ! #myopinion,” Reginae tweeted earlier this week. Hours after sending her first set of tweets, Reginae stated that she wasn’t trying to be disrespectful with her comments and added that she was only trying to stick up for her father. 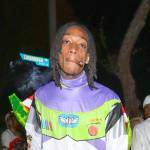 Last year, after expressing his appreciation for Lil Wayne in a number of interviews, Young Thug revealed that his new album would be titled Carter 6.